I appreciate a lot the quality of sound. 2 years ago I bought the Bose InEar headphones. 99 euros for a headphone was in my opinion a lot of money but because I knew Bose had quality products which can not be compared to the quality of the ones of 20-30 euros. 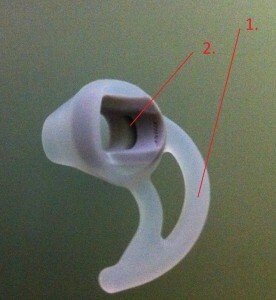 The included headphones of the iPhone4 did not met my personal demand which I want for bass tones. The free included headphones were a little bit lacking the warm sound. The Bose InEar headphones did meet my expectations. The sound is really phenomenal considering the size of these little headphones. I didn’t want to walk with such an enormous headphone. Last week the unfortunate happened. Suddenly my left side of the headphone didn’t work anymore, no sound at all… Pity was my thought. I knew I had them longer than1 year. Vorige week deed het noodlot toeslaan. Opeens deed mijn linkerkant het niet meer, geen geluid meer… Jammer dacht ik. Ik wist dat ik ze langer dan 1 jaar had. Showed my warranty to be 2 years on Bose headphones! I asked via their website I want to claim my warranty, if applicable. I received really fast a response by email with the instructions included how to send it to Bose for checking my warranty claim. I followed the instructions and sent my broken headphones. 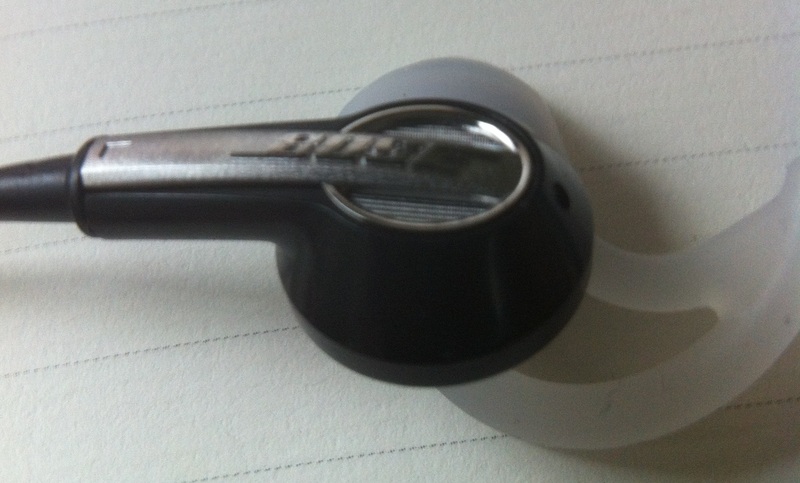 Friday the package arrived from Bose… with… not my, repaired, InEar bose headphones… by my surprise I received a completely new Bose IE2 headphone. The succesor… I thought WOW… good. Let me see which things are improved compared to my ‘old’ model. I could conclude fast that Bose really listens to their customers. On a regular basis I received information, brochures and feedback forms from Bose. They really do something with this information. I’m fan of the Bose Acoustimass 15 home cinema speakers and the…. What did I do to rescue my iPhone from the water? I wanted to put the sound volume louder but the phone showed me “headphone mode” while I didn’t had a headphone connected resulting in no sound. then I put off the phone and surprise….